Browser settings dictate the way certain features in Fiix operate. Old Internet browsers such as IE6/7/8/9/10 and early versions of Firefox, and Chrome have all been known to cause issues such as windows not appearing correctly, buttons badly positioned on the screen and pages not saving. The older browsers do now support the current web standards, which mean the application is not presented correctly. It’s like trying to play a Blu-ray DVD on your old VHS player. If you use an old browser, all the websites you visit will be affected. If you have troubles using Fiix software from inside, or outside your corporate network, then you may need to speak with your IT administrator. Your CMMS by default is available for access on port 8080 (http) / 8443 (https). If you need additional help, then you can consult our community discussion. Always ensure your mobile device or desktop computer is running the latest operating system and has the most current web browser. The latest browsers provide the best user experiences and security. They are all free so there should be no excuses! Why don't old browsers work? Fiix continues to invest our resources toward supporting more recent technologies so that we can continue to deliver great new user experiences. For example, it is not possible to use the drag-and-drop functionality in the FILE tab of the asset record on older browsers. For ease of use, upgrade support and the overall best browsing experience, Fiix recommends web standards compliant browsers such as Safari, Firefox or Chrome. These applications are all free, well maintained and designed to remain at the forefront of web development. Other software vendors like us design for the latest browsers too so it’s important to stay up to date! Having the latest internet browser means a lot more than new designs and faster internet speeds, it also ensures website plugin compatibility and top-notch security across the web.  It also means Fiix's customer support agents are focused on troubleshooting the issues that matter.